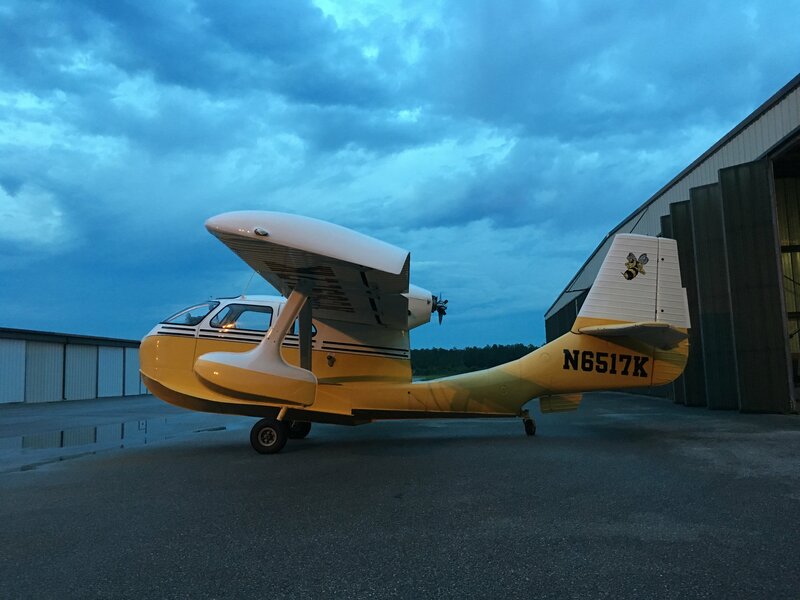 Mark and Lisa Haag just purchased this beautiful 1980 Twin Bee. Gorgeous! He is Working On His Bee! All corners of the earth! Contact is via e-mail only. 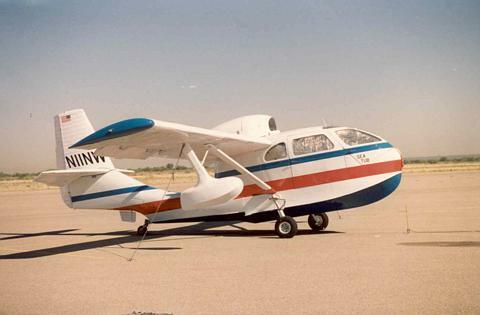 This Seabee was made from parts that have never been in a Seabee before! A virgin Bee!! Wow. If that's not enough it has one of Brian Robinson's Corvette conversions (LS-1). Looks great. 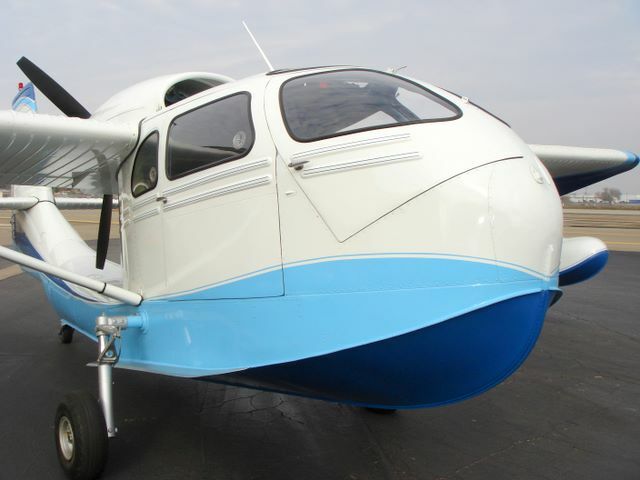 "De-Registered/Salvage Parts Seabee c/n 167 is all mine as of today with signed bill of sale. Looks like the best place here for finding parts classified ads, reference and info!" Robert says it truly is a basket case as shown in photo 1 below! Pix taken on the Feather River just north of the Harned's home. BEAUTIFUL! 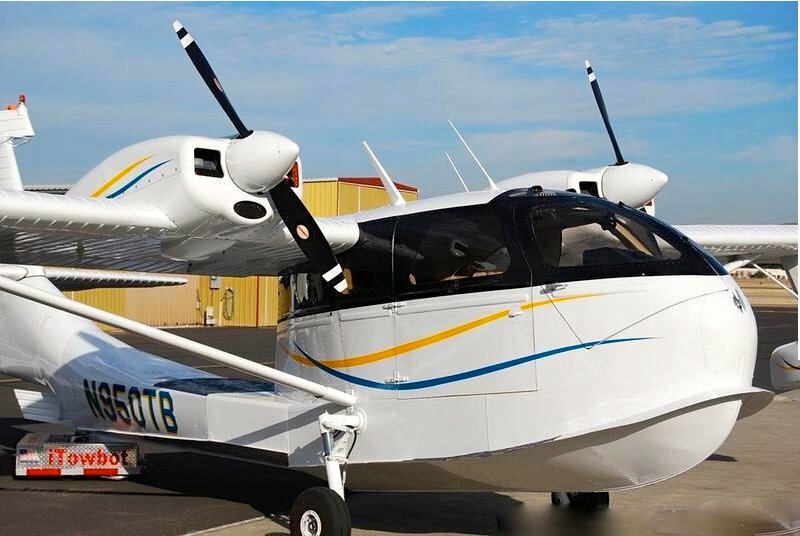 Art has THE last Seabee ever made by Republic Aviation! 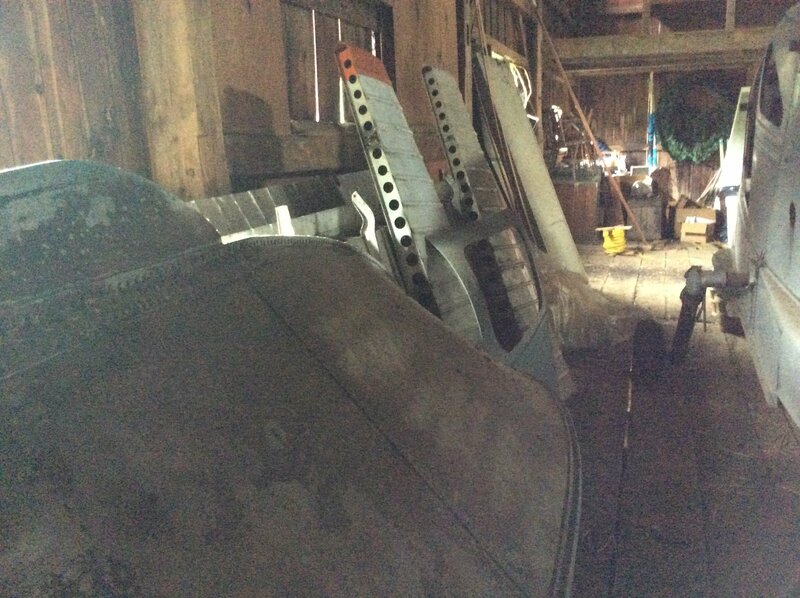 (there were parts for three more that are in parts unknown) Serial number 1054. 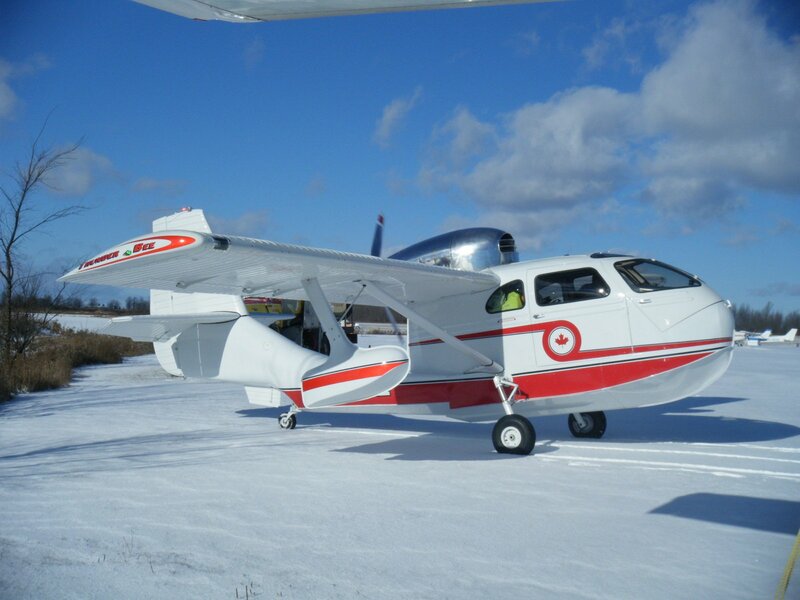 The aircraft has been in storage for five years and is 90% returned to airworthy at this time. 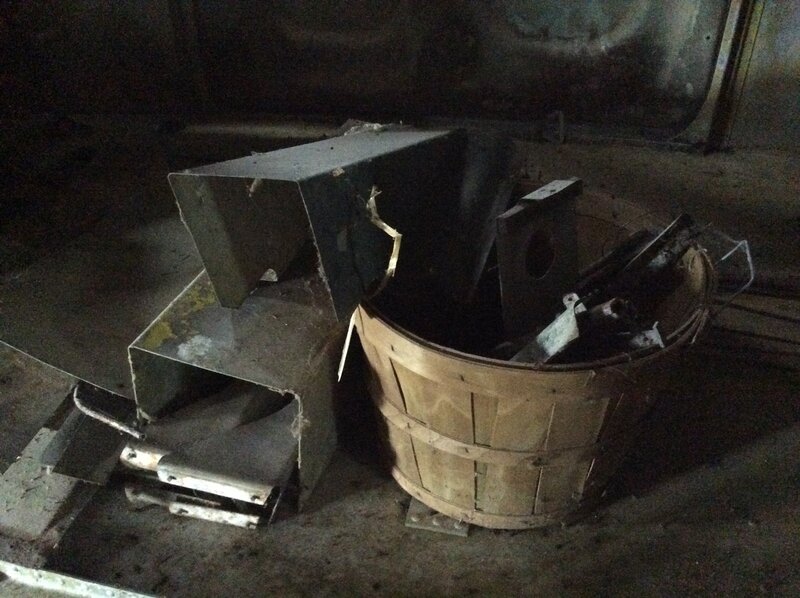 The primary work yet to be accomplished is related to the Franklin engine's accessories. The prop has just been overhauled. 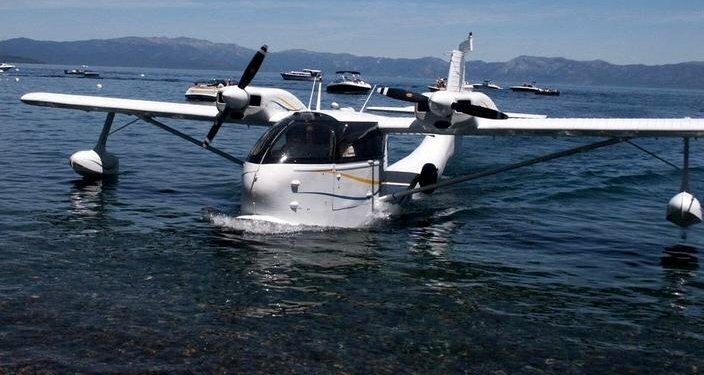 The aircraft is wholly original. No after market add-ons. I'm inclined to sell it if anyone's interested. 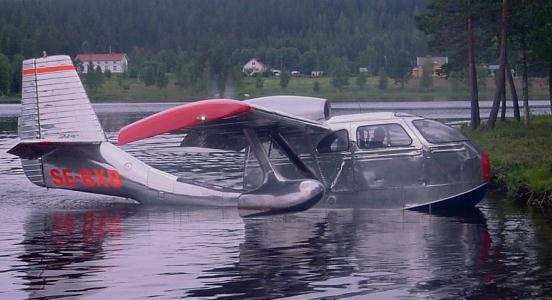 Per-Ake bought his Seabe from Fishfly Inc. a flying service and enjoys flying to beautiful fishing spots in Sweden.He purchased this "wonderful piece of flying machine" in December 2000. After a lot of work, Jay has his Bee up and flying. 50 hrs. of flying and 200 hrs. of loving (working on) it. 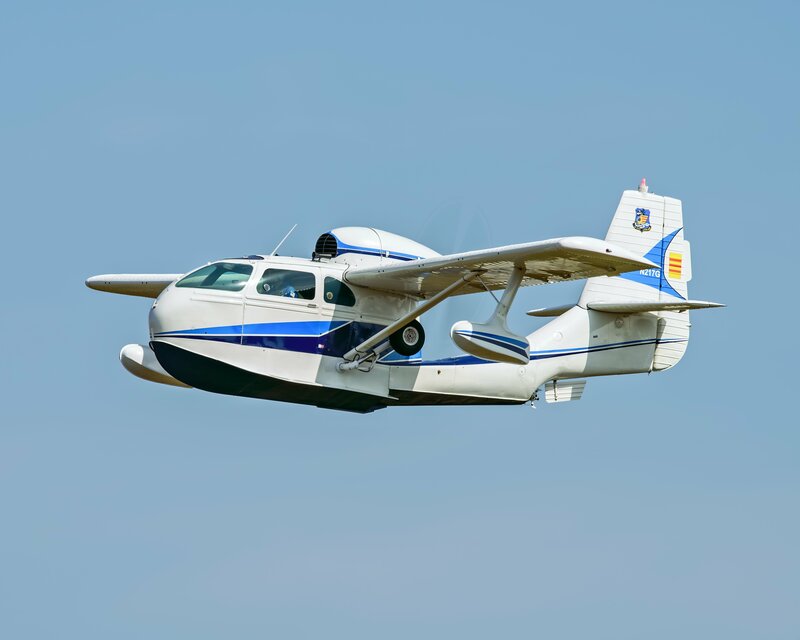 I’m also interested in any information on adding a shoulder harness to the front and rear seats of the Seabee. Many Seabees have had them added, I’d like to know the options for adding them and any opinions on what the best option is. 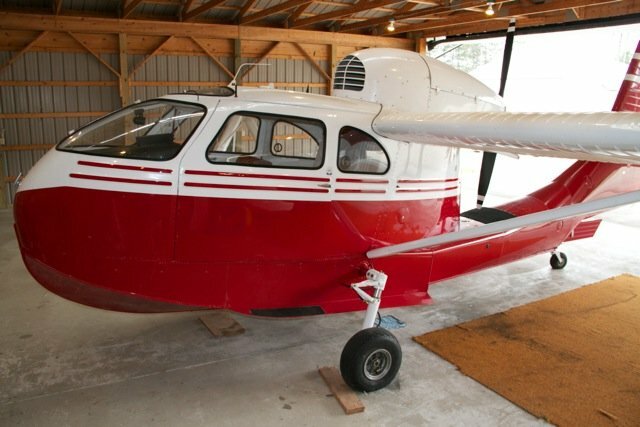 I like the idea of a “Y” belt with a rotary latch system, but I’m not sure if there’s anywhere to attach the anchor point to the top of the fuselage. 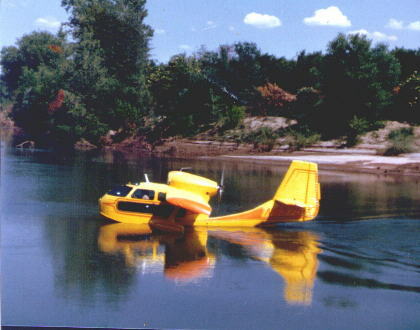 Attached please find a picture of my two year conversion and restoration project nearly ready to fly. Simuflight conversion with IGO-480. 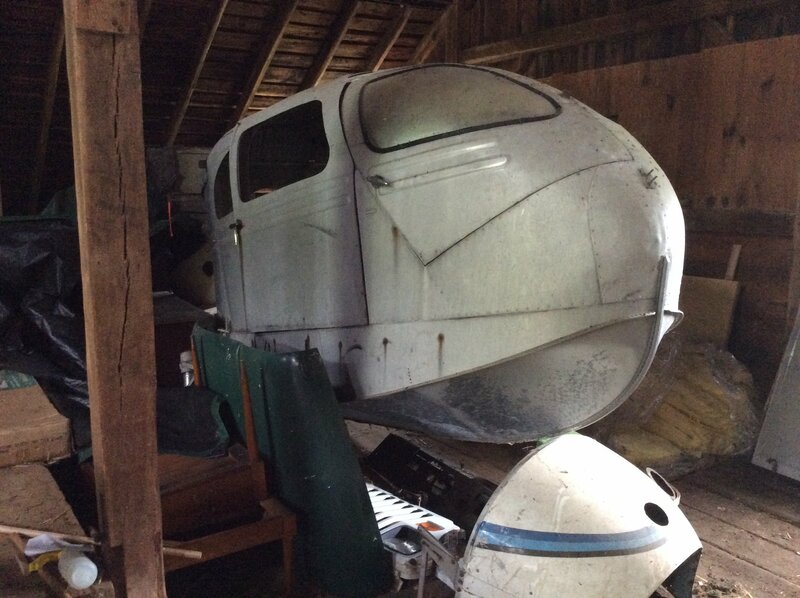 Originally owned by air race legend Johnny Livingston and then in the 70's by Jim Sorensen. More pictures at: www.hillierairmuseum.com. Special thanks to Don Kyte, Bob Gould, Ken Thompson and Jim Sorensen for lots of help and advice. 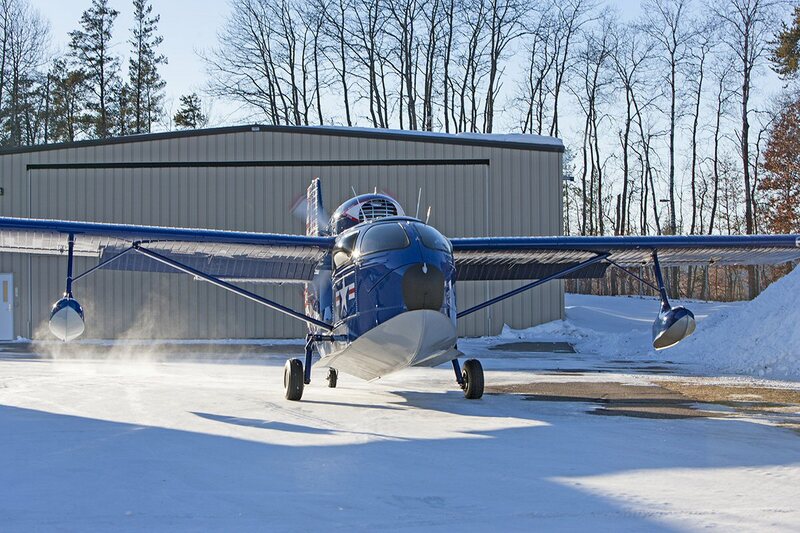 Bruce and a few Seabee owners are considering organizing a flying club for northwest United States. They have already had a few fly-ins and there seems to be considerable enthusiasm for the project. We wish them well! He has an excellent e-newsletter you can get Free! Just e-mail Bruce and he'll put you on the list. 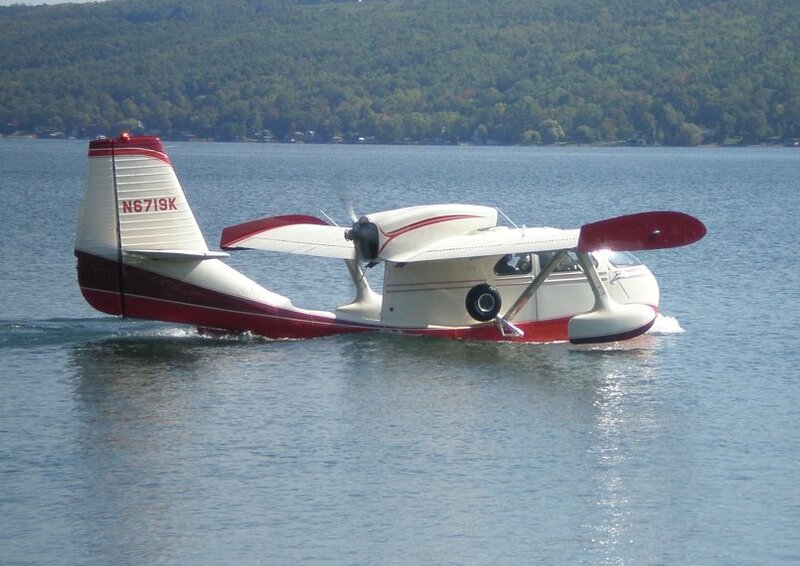 Jim bought one of Jim Sorenson's Seabees and with the help of Henry Ruzakowski, has it running like a fine swiss watch. 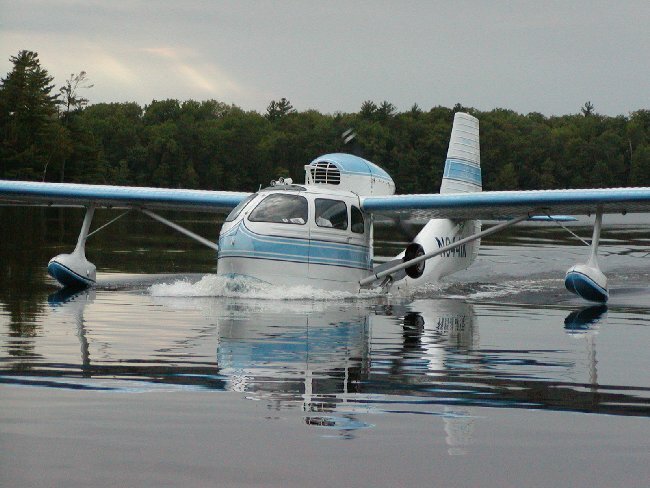 I own the SeaBee to the right and we call it the "Sea Tub". 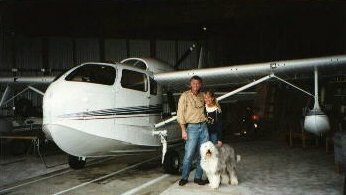 It is kept at Marana NW Regional Airport, Marana, AZ. Glen has just finished restoring his Bee and it looks Great! He says the Franklin is running really smoooooooth! Great job Glen. 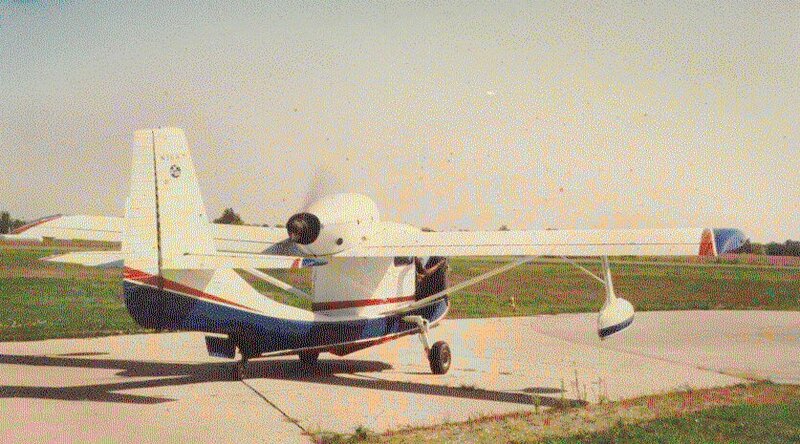 Dennis bought an almost flying Seabee from Member Gustil Spreng. 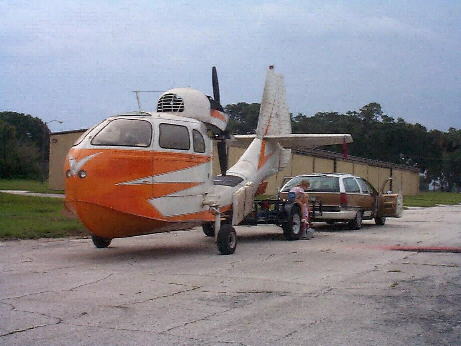 Here you see it being towed to service including a new paint job.